The work done on a play before the first rehearsal, the first group reading or even the before the cast have met, can be crucial to the success of a production. 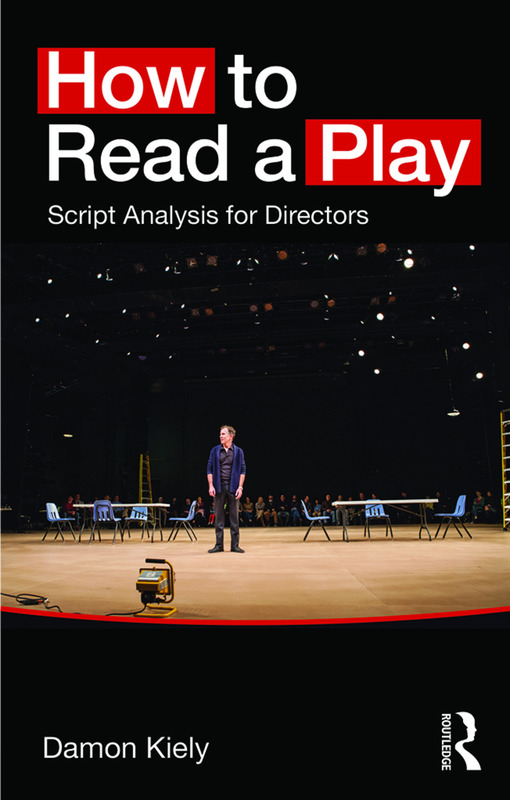 Directors and dramaturgs must know how to analyze, understand and interpret a play or performance text if they hope to bring it to life on the stage. Lessons from the past. What can we learn from Aristotle, Stanislavsky, Meyerhold, Vakhtangov, Brecht and Harold Clurman? This section establishes the models and methods that underpin much of a director’s work today. A survey of current practices in Western theatre. A combination of research, interviews and observation of practical work addresses the main stages in understanding a play, such as getting to know characters, sharing ideas, mapping the action and grappling with language. A workbook, setting out twenty one ways of breaking down a play, from the general to the particular. Contributions, reflections and interjections from a host of successful directors make this the ideal starting point for anyone who wants to direct a play, or even devise one of their own. This wide range of different approaches, options and techniques allows each reader to create their own brand of play analysis. "Damon Kiely has written a book that is readable and helpful to everyone faced with the very particular challenges of reading plays. Clearly driven by his own curiosity, Kiely examines how talented theater professionals throughout history have found success and true gratification in reading scripts." What do you start with?